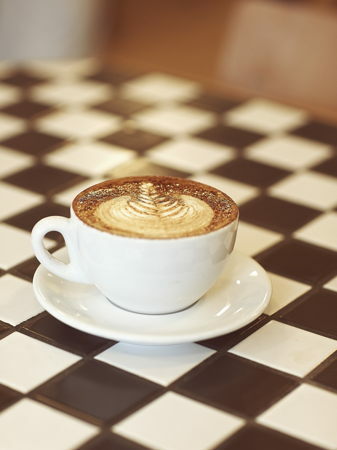 Cute and cosy but fresh and vibrant cafe/restaurant space with fully kitted kitchen. 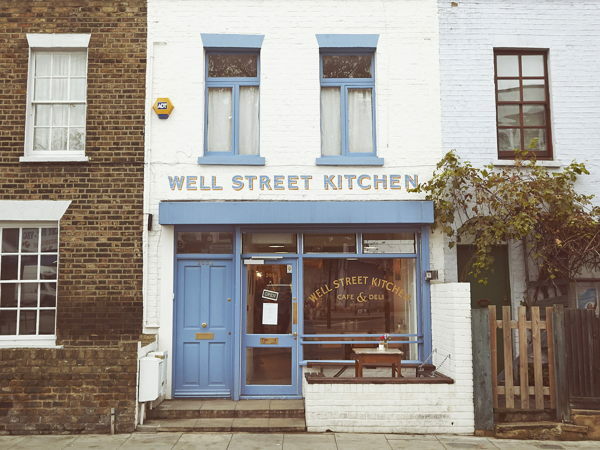 By day we are Well Street Kitchen, a cafe serving freshly cooked breakfast and lunch alongside great coffee and more. 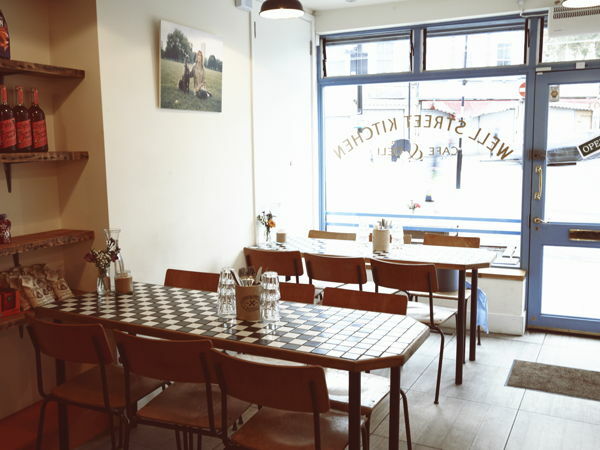 We are located on up and coming Well Street Market in Hackney close to Well Street Common and Victoria Park. We close at 5pm everyday so we like to let others come in and use the space while we're not there. 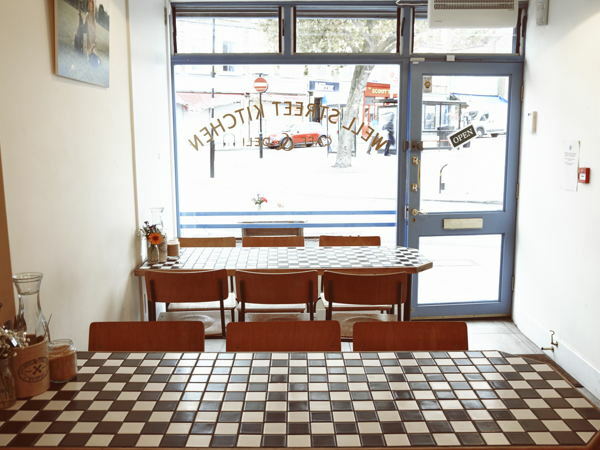 Our kitchen is very big and we have space for a maximum of 42 seats inside with space for another 12 outside. We are slightly limited by having to close at 10.30pm but we have 2 great pubs to chose from both 2 mins walk from our door. Depending on who rents the space i might insist on providing my own kitchen porter in order to ensure the space is cleaned and tidied correctly. The KP would be an extra charge on top of the rental fee. The KP works for 7.50/hr.